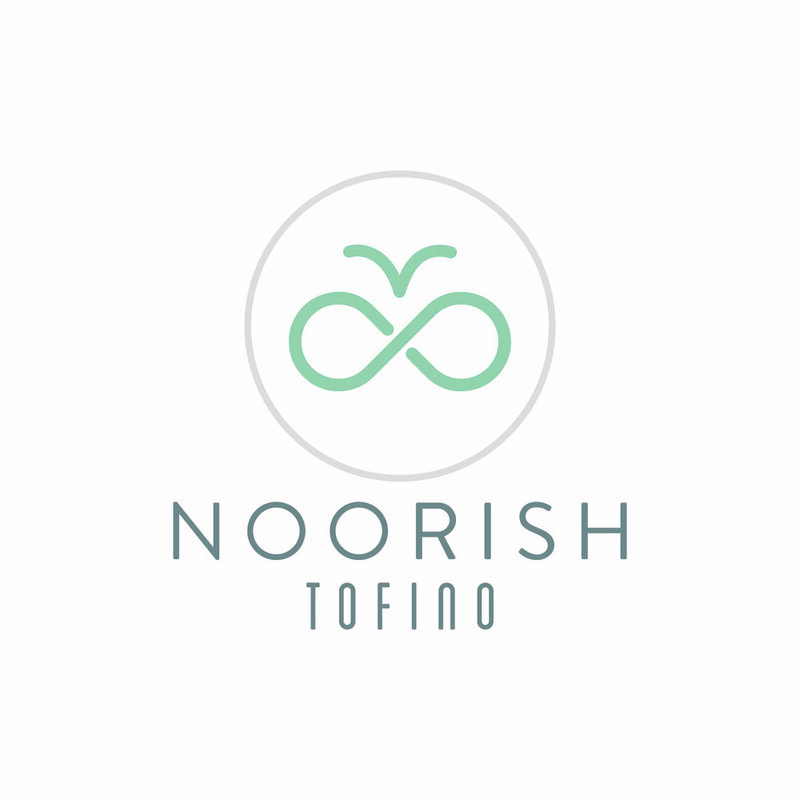 Noorish Tofino provides wellness and adventure retreat experiences for women of all backgrounds in a personal and welcoming environment. Our mission is to create memorable retreats for guests who want to experience all of the best Tofino, Canada, has to offer in outdoor excursions and activities, in healthy and delicious home made foods, and in local hospitality and culture. We offer a safe and welcoming space for women to connect with their inner selves through connection to the nature around us and through the discovery of new activities together. As a women-only space, we encourage mutual support of each and every woman and in doing so provide a community of support. We strive to work with partners who are the best in their respective fields to bring you the best environment to learn and be cared for. With our partner Dryft Watersports, we bring you incredible surf, yoga & wellness retreats in remote locations outside of Tofino, like our upcoming trip to southern Morocco. Noorish’s home base is located in a quiet cul-de-sac close to Chesterman Beach, just a short walk through the cedar trail. The town of Tofino is close nearby (30 minute walk or 5 minute car ride). Tofino is Canada’s surf capital on the west coast and home to ancient cedar forests.